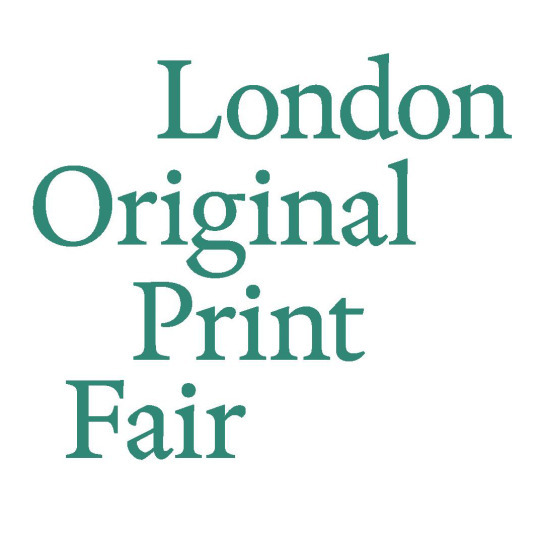 CCA GALLERIES and WORTON HALL STUDIOS are delighted to invite you to join us at the 34th LONDON ORIGINAL PRINT FAIR. Find us on STAND 30 where we will be exhibiting new limited edition prints. We are thrilled to offer a complimentary ticket for you plus one guest! Contact us for your free downloadable e-ticket!